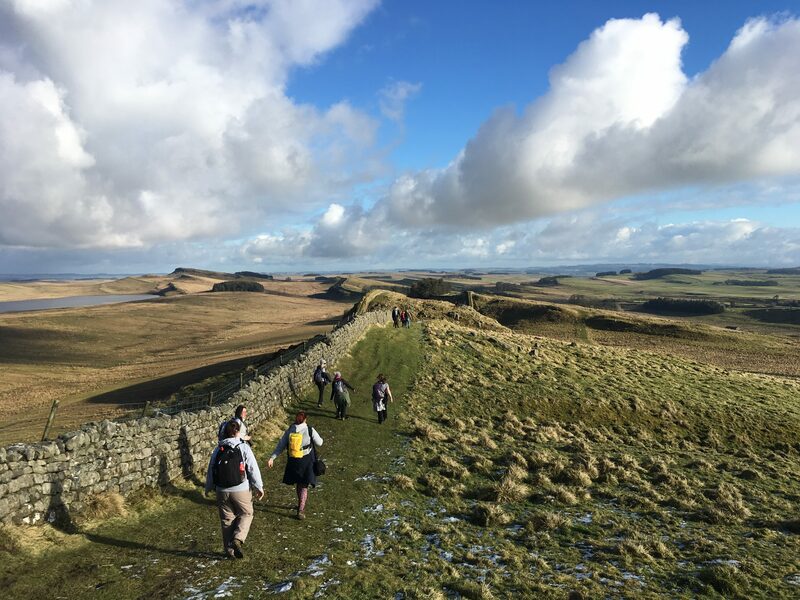 On Sunday, I travelled 150 miles with a friend to meet some other ladies, for a walk on Hadrian’s Wall. The group of ladies like me, are taking part in My Peak Challenge, an online fitness programme which also raises money for charity. I took part in the fitness programme last year and have renewed again this year, with the aim to continue improving my fitness and keep challenging myself. Meeting the ladies was a great opportunity for a strenuous walk and a chat about all things fitness, diet and telly. Also, another walk at a big wall! 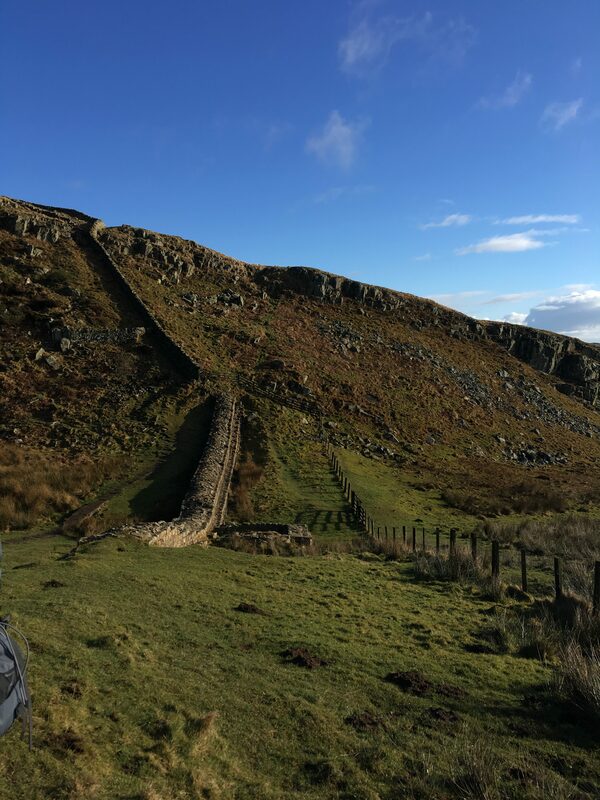 If you missed it last year, I did a charity trek on the Great Wall of China, and many parts of this walk were reminiscent of it with the wall, undulations and a few steps! 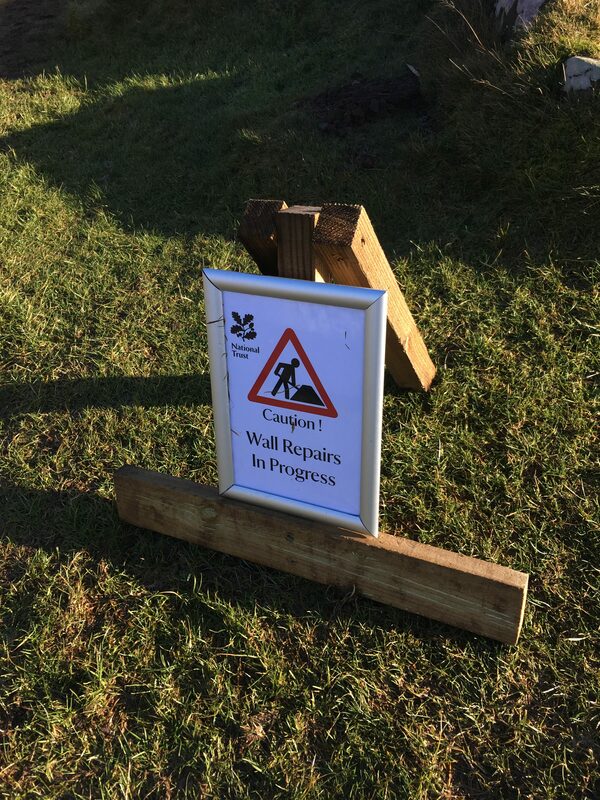 Our circular walk on Hadrian’s wall started from the Once Brewed visitor centre (not the pub!) 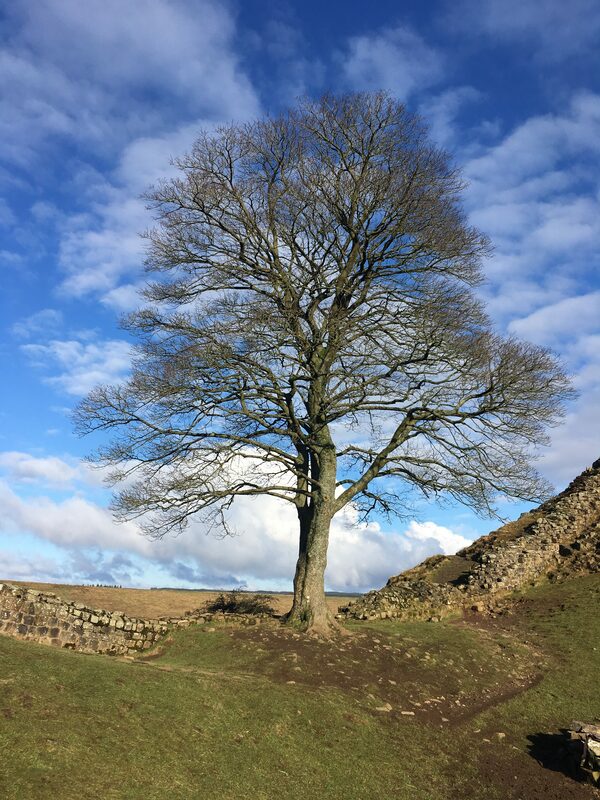 and the walk would take in the famous Sycamore tree, and roman sites Housesteads and Vindolanda. The weather was kind for a frosty February, and to start with we had a bright, sunny day. The views, I know I go on about scenery, but we could see for miles and it was incredible. What I love about big wall walks is seeing the wall snake off over the hills, into the distance. The steep start and up and down rocky steps certainly got the heart pumping and the legs burning. Great fun though and I really enjoyed getting outside. We even walked by the famous Sycamore tree that starred in the film, Robin Hood Prince of Thieves, no sign of Kevin Costner unfortunately. 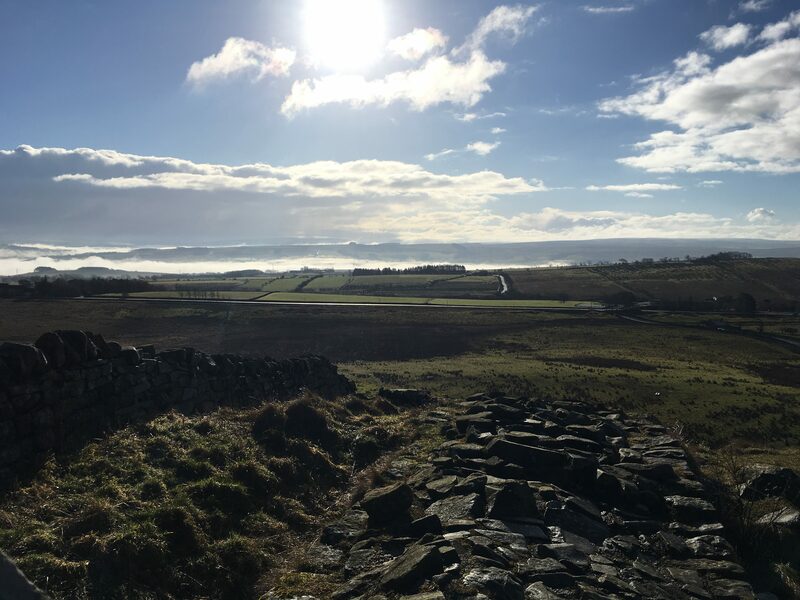 Having walked as far as Housesteads we then changed direction and came off by the wall and towards Vindolanda. The weather took a turn and it got chilly, eventually turning into hail and sleet. I was shattered by the time we got back to the visitor centre but it had been a great day, and a good leg workout. A fleeting visit to Northumberland, it looks so gorgeous I’ll have to go back and take the kids. 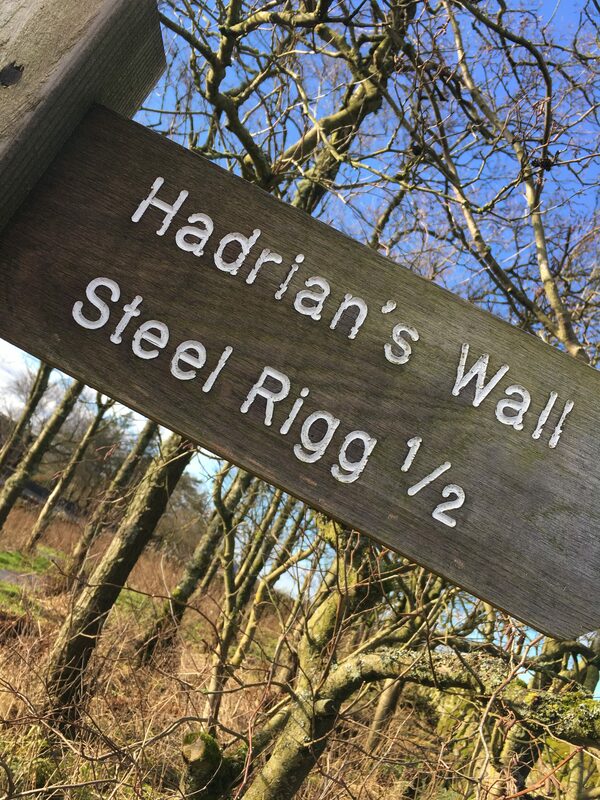 Have you done any walks near Hadrian’s Wall? Or got a recommendation for a walk in that area? Let me know in the comments. No haven’t walk around there but I would like to. If you get the chance it was certainly an interesting place to walk. That would be a brilliant adventure. I must admit a small taste of it has made me want to walk more of it! Thank you, it was a great day. My kids are bugging me to take them and the eldest is interested in all things Roman, so it might be a summer trip. 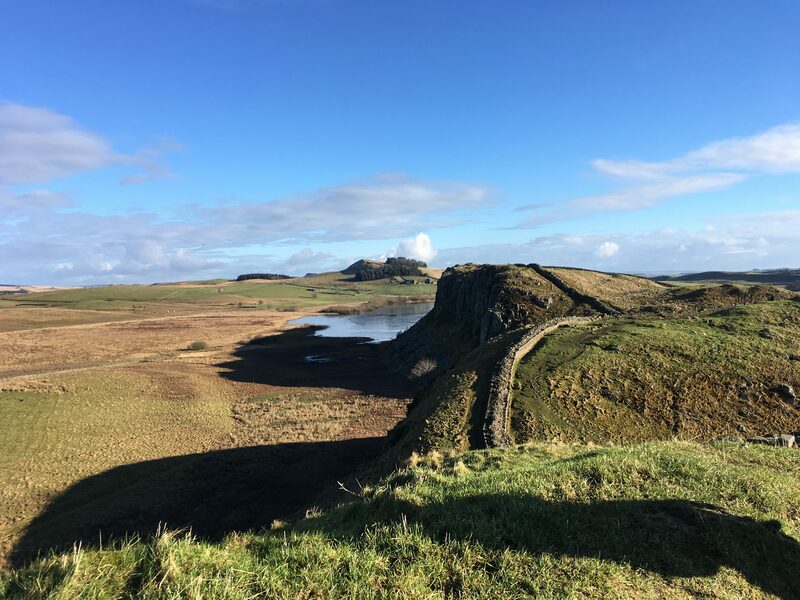 Great part of the UK and looks an interesting walk. Thanks for sharing. Thanks for reading, it was a great day. 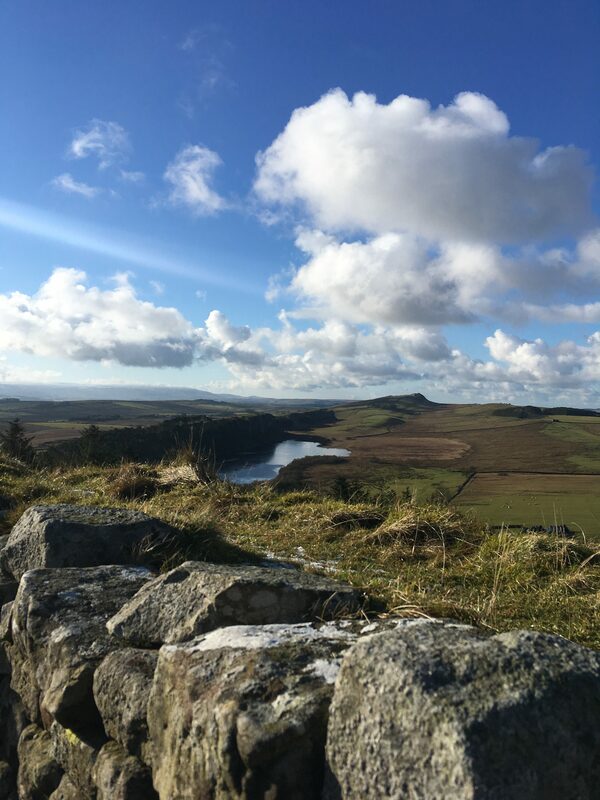 It’s lovely in Northumberland, so I’m hoping to take the kids up there as they were really jealous of my adventure. The online fitness programme has had many advantages and its been lovely to meet great people. its lovely up there and we were all very excited to get a picture of the tree! thanks for reading.